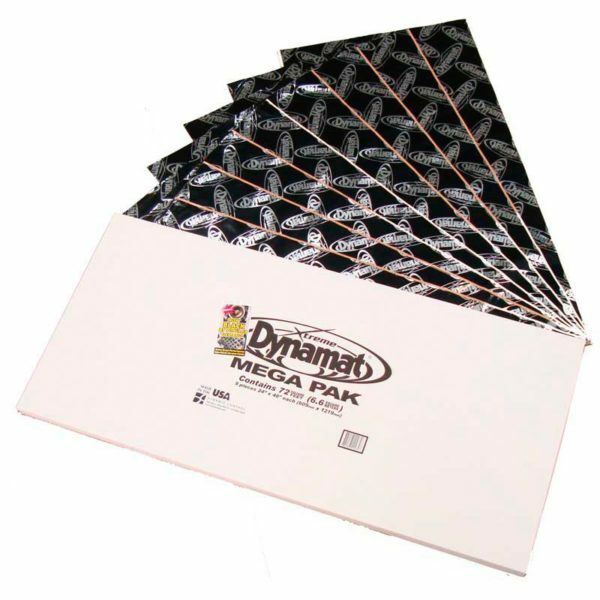 Dynamat Xtreme Mega Pack. 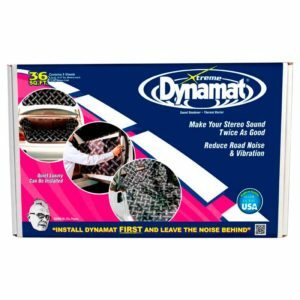 This industrial-sized Mega Pack contains nine 24″ x 48″ flat sheets of Dynamat Xtreme for a total of 72 sq. 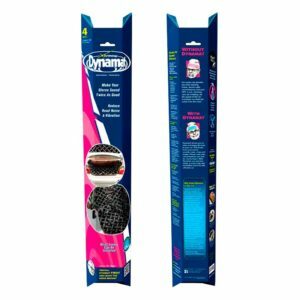 ft. For complete coverage on rear decks, doors, floors and trunks.